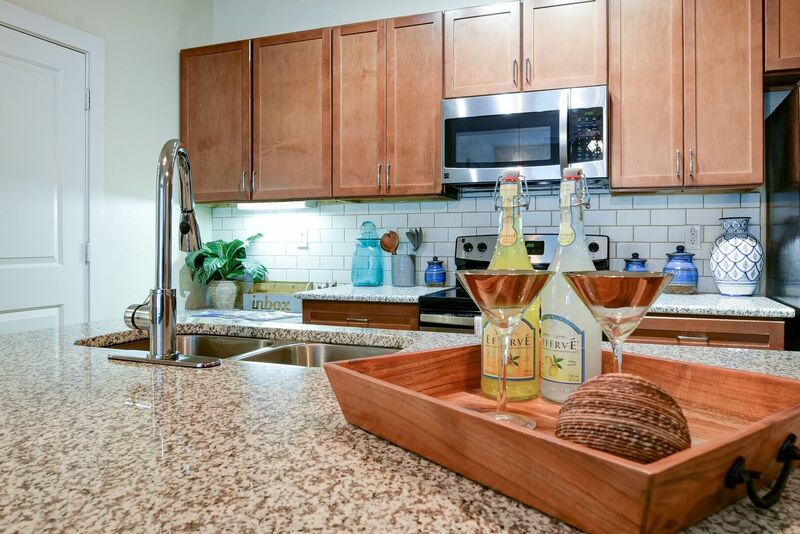 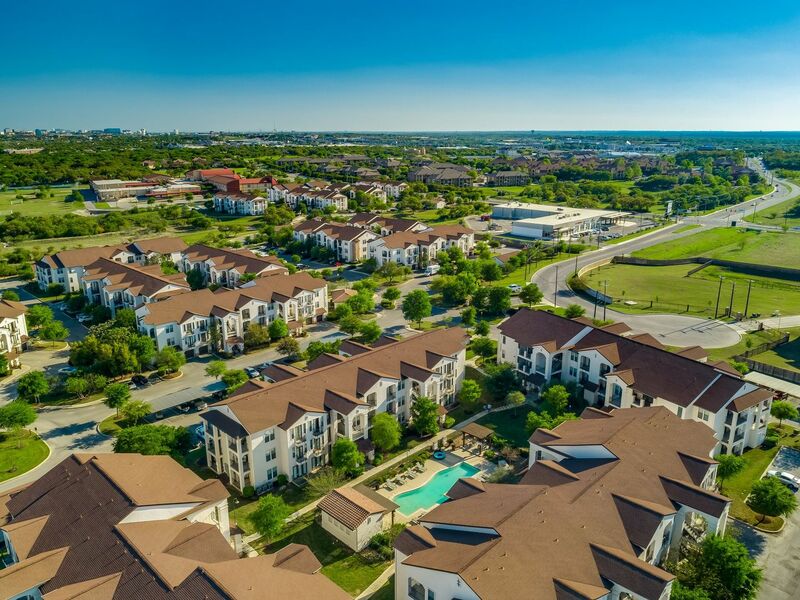 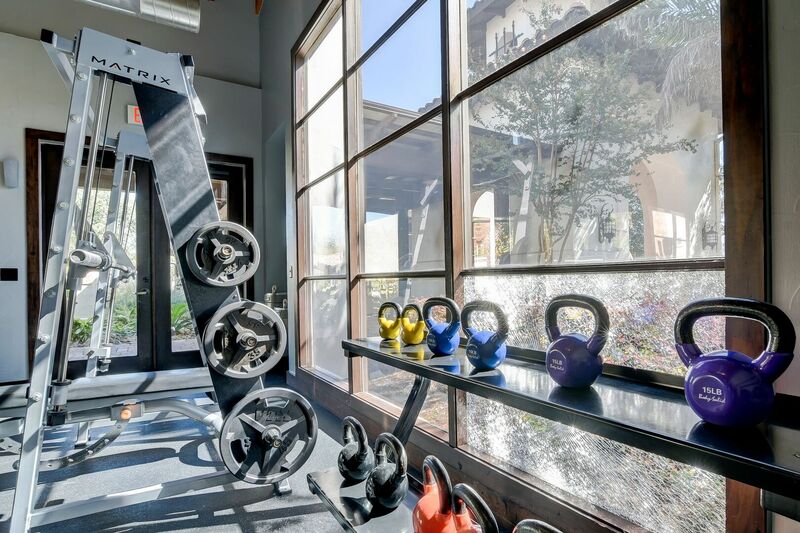 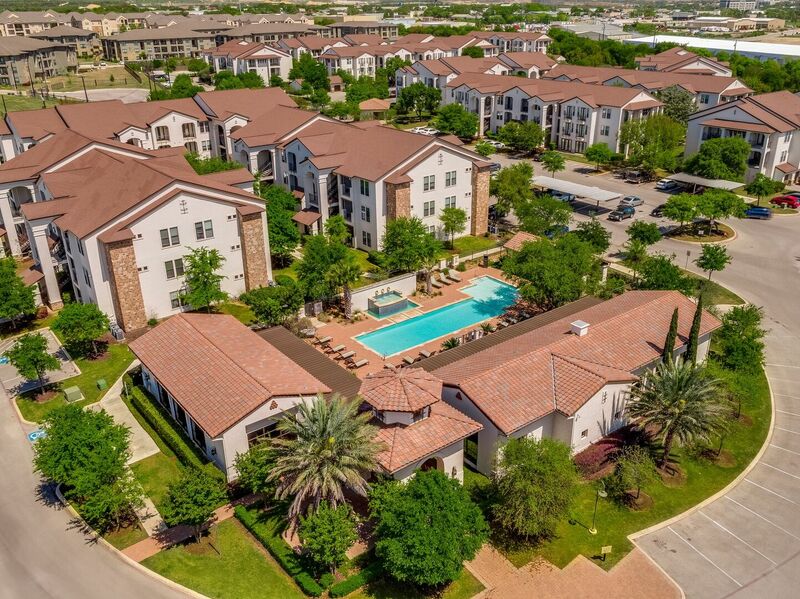 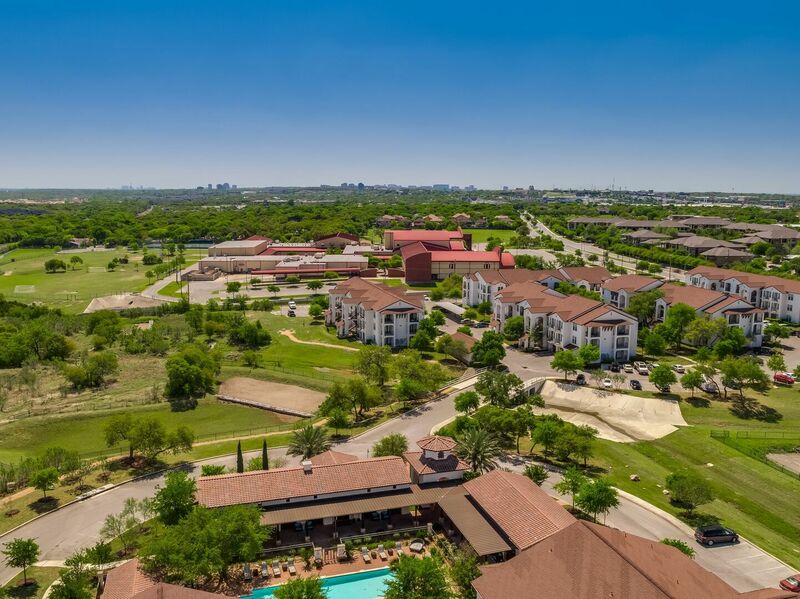 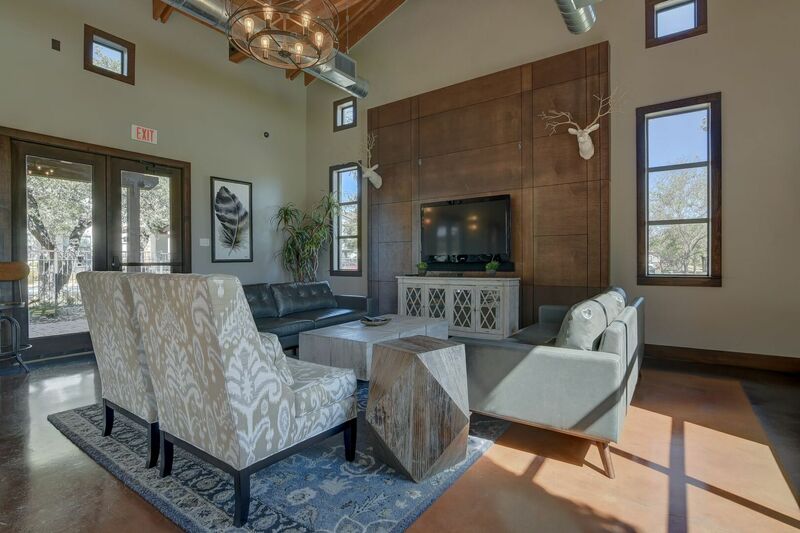 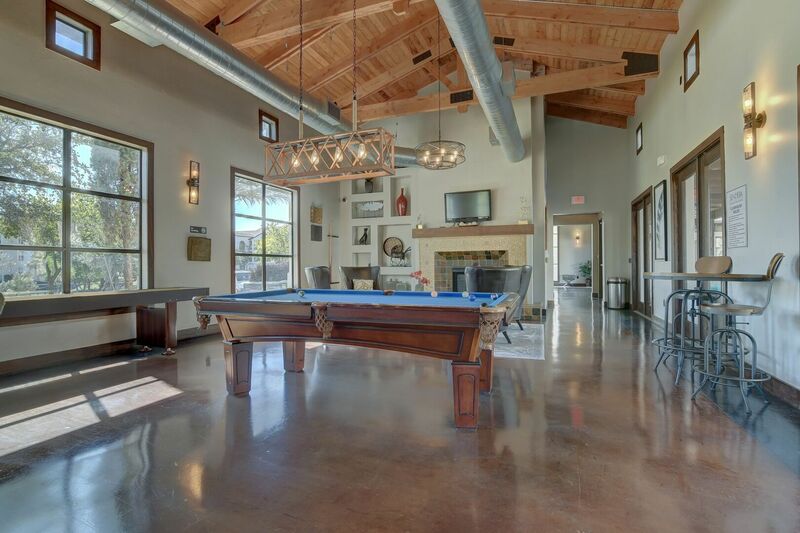 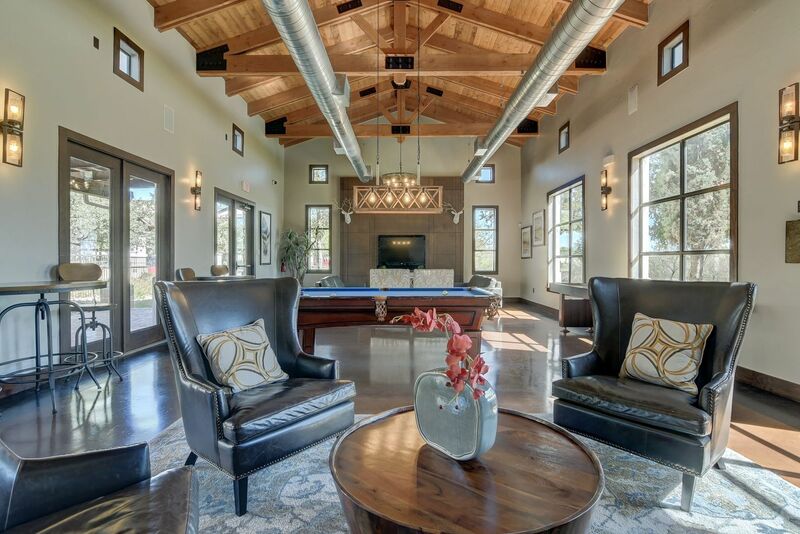 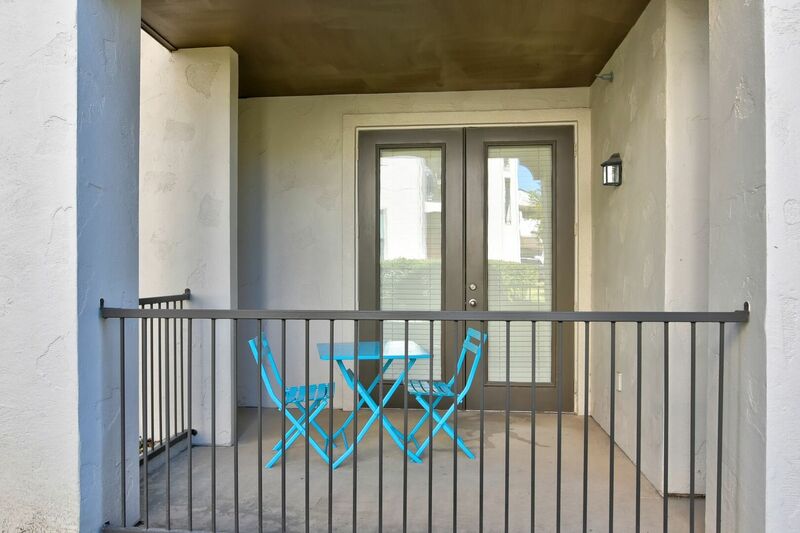 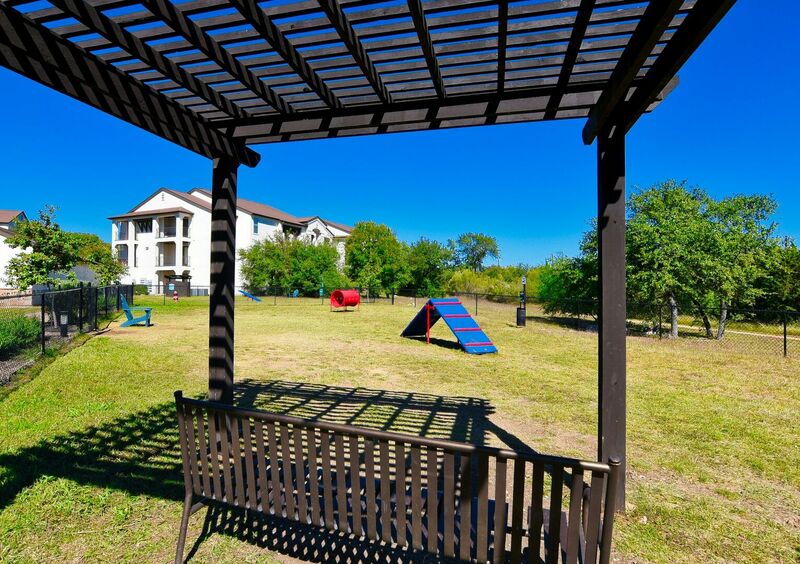 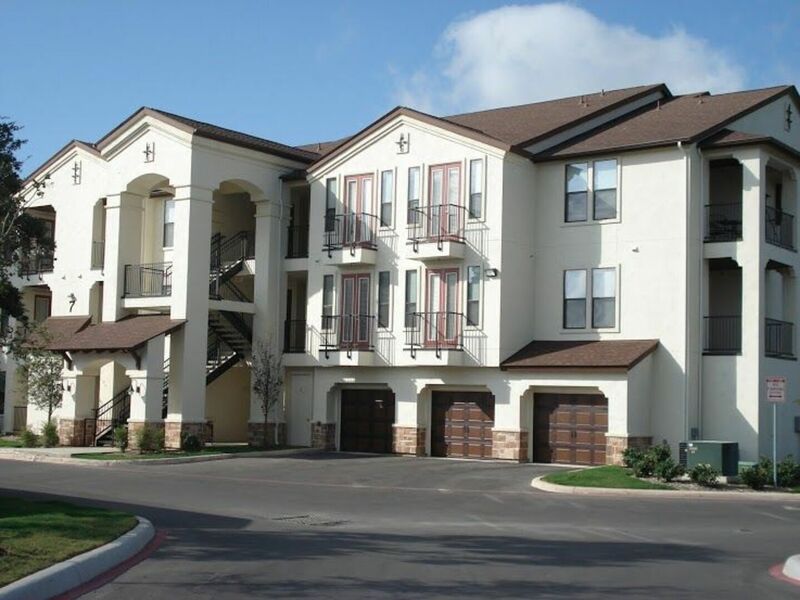 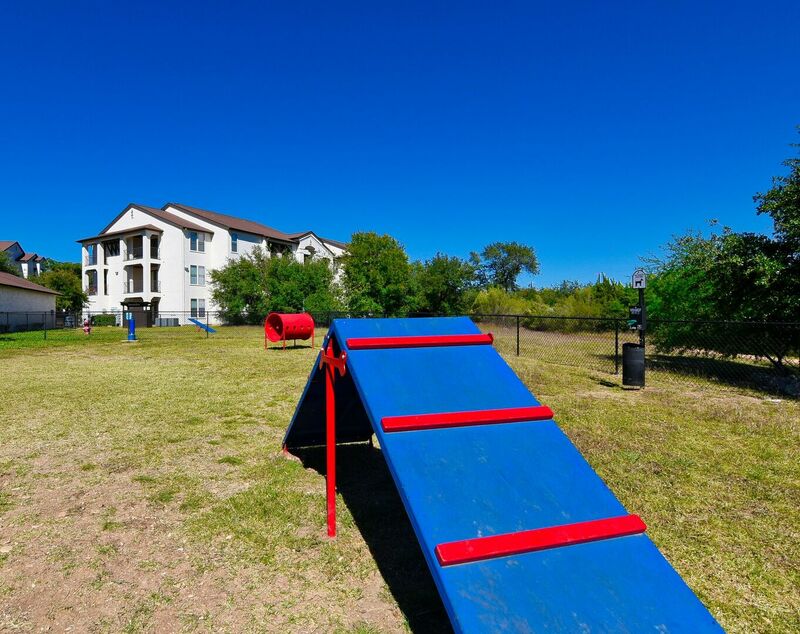 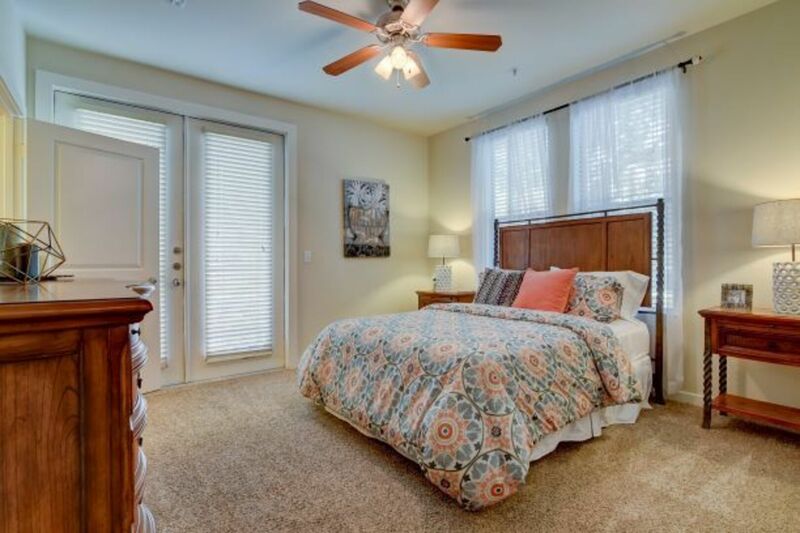 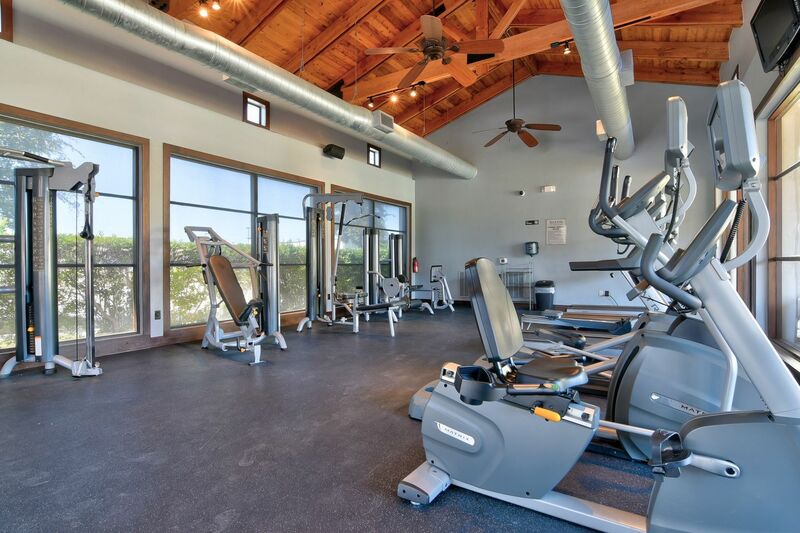 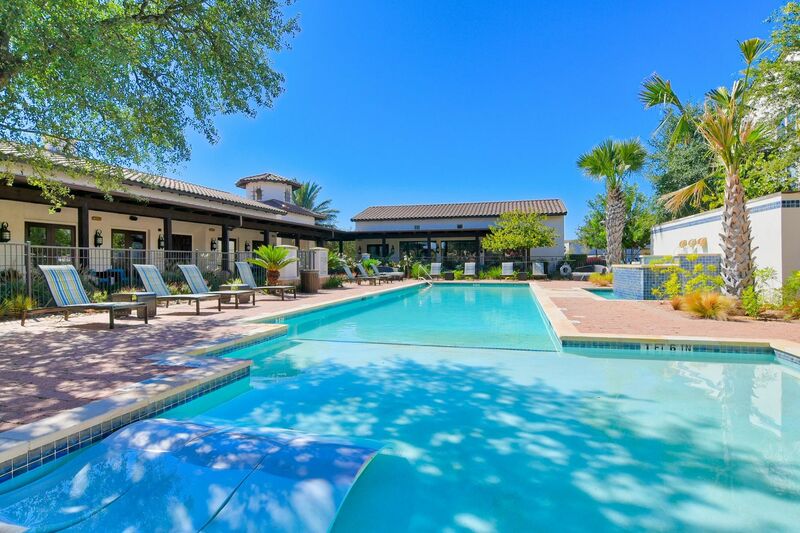 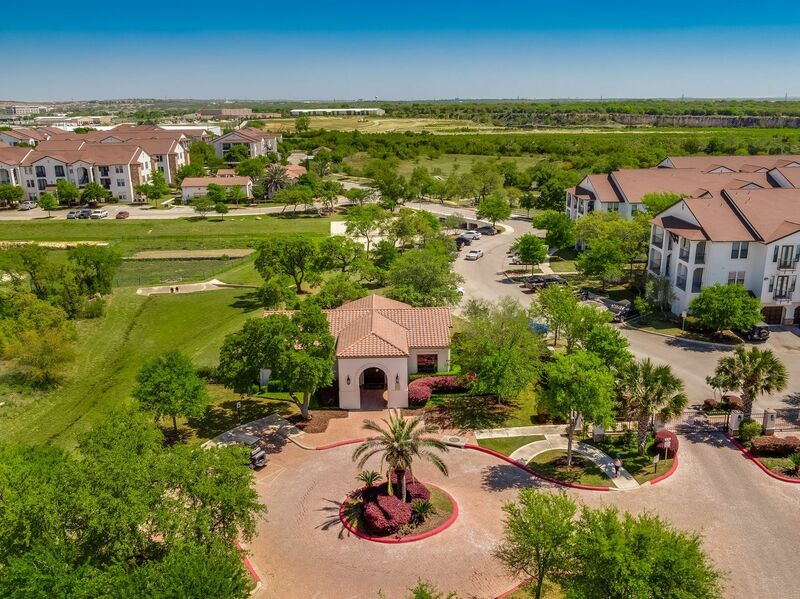 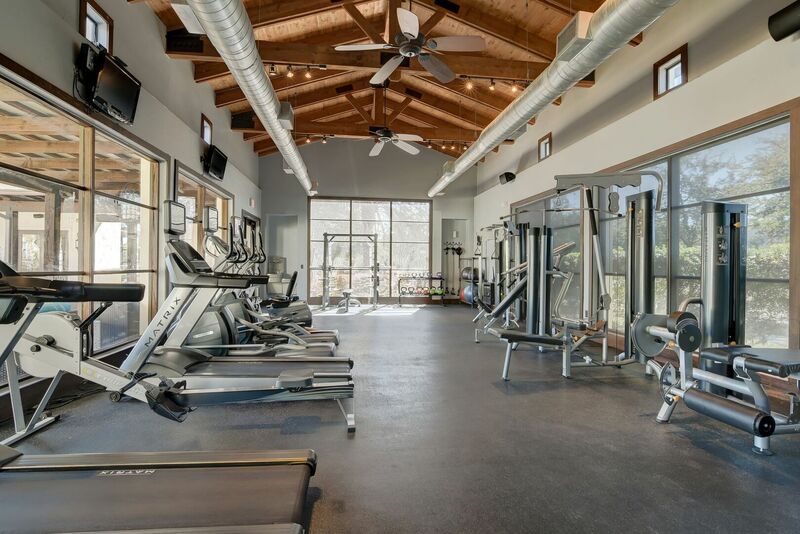 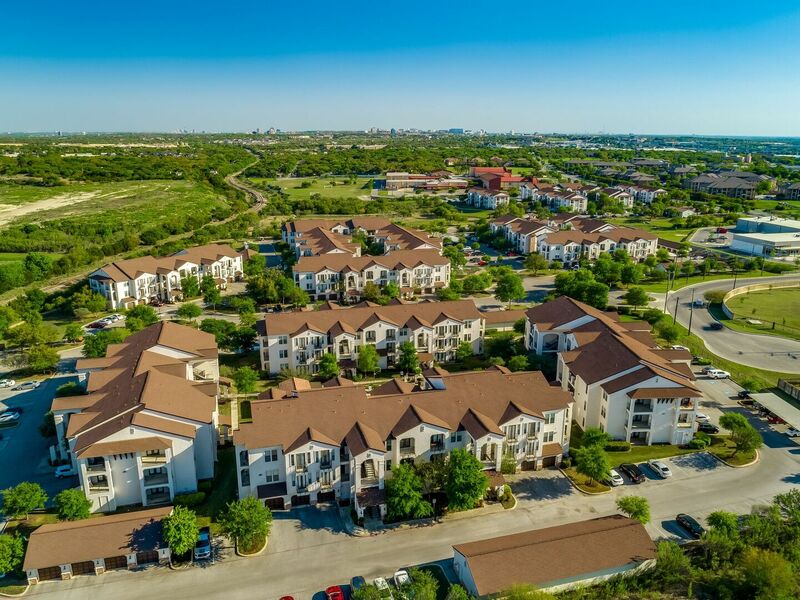 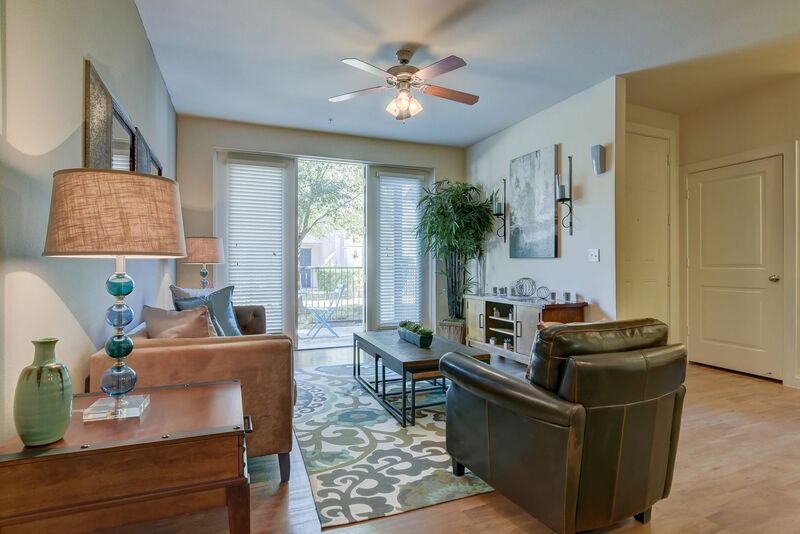 Browse the photos in the gallery for a glimpse of the tranquil spaces and modern design in the captivating atmosphere that awaits you at Sendera Landmark, a luxury apartment community near the University of Texas San Antonio (UTSA). 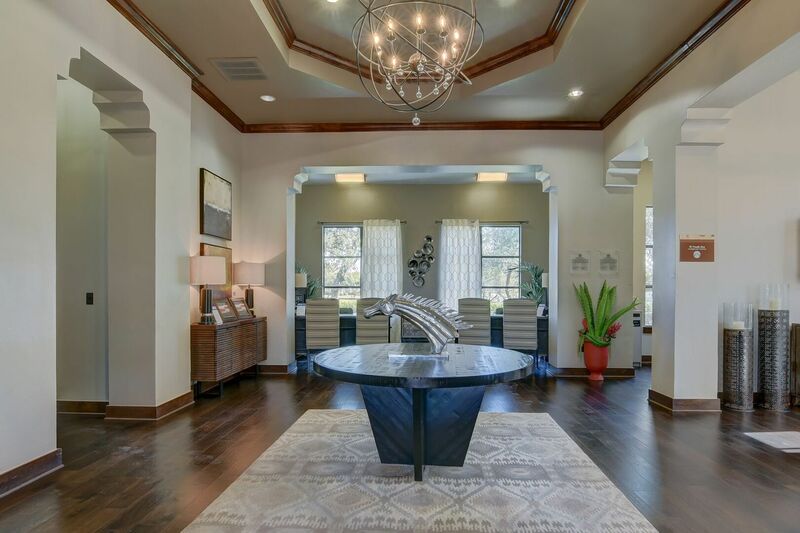 The lovely interiors and indulgent amenities exceed expectations. 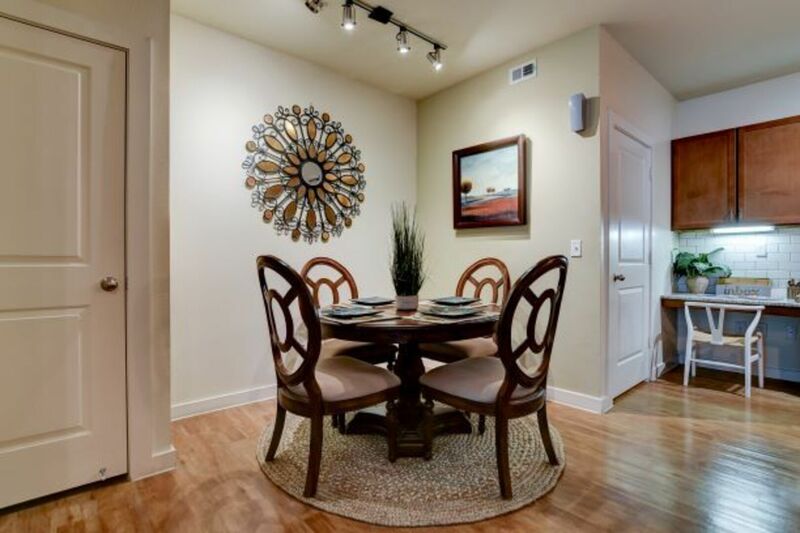 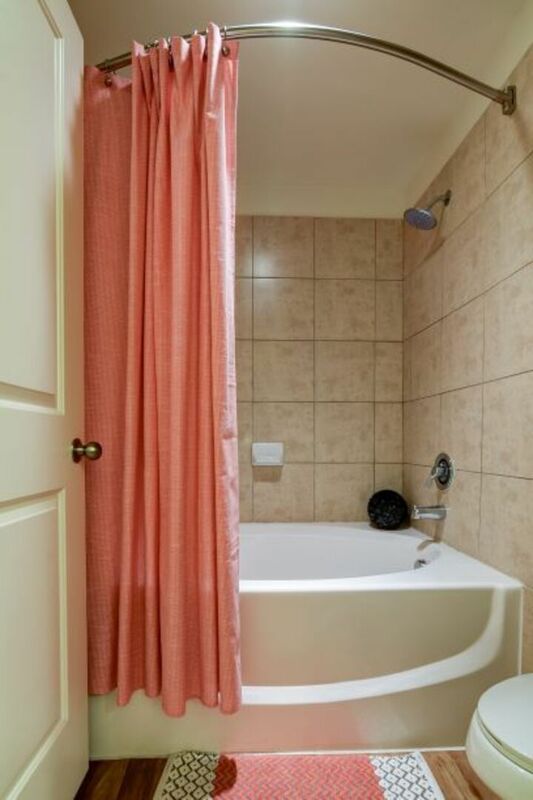 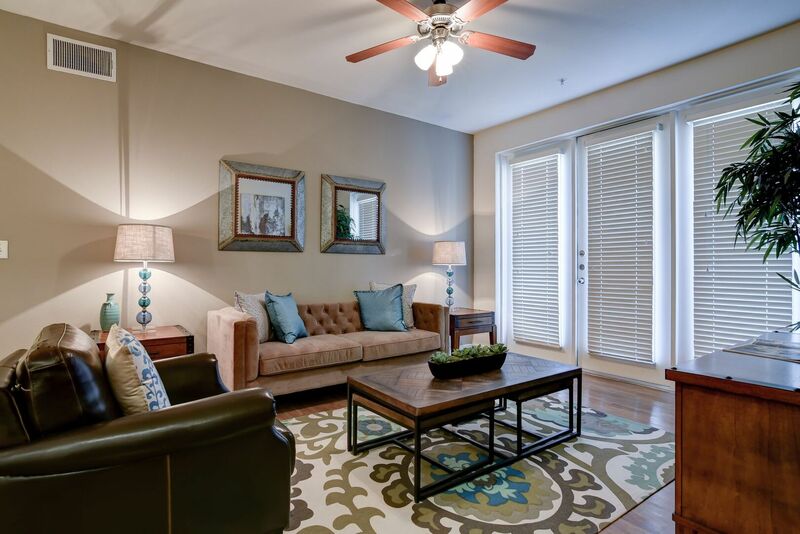 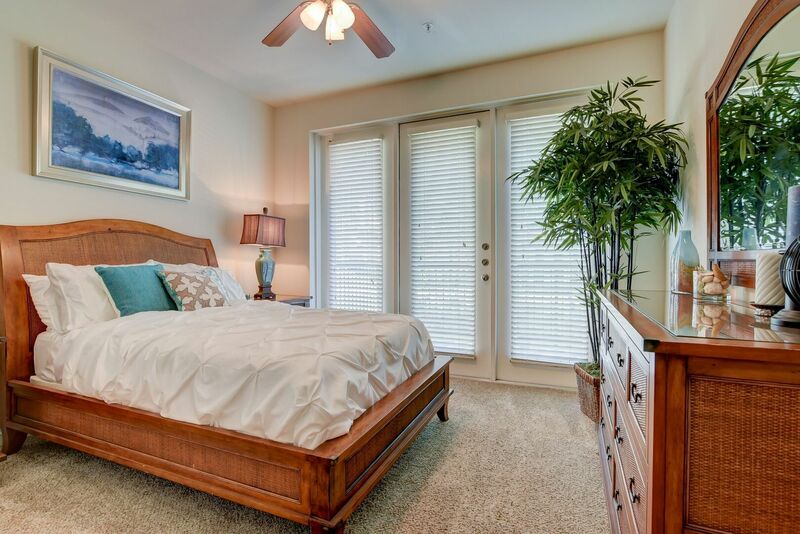 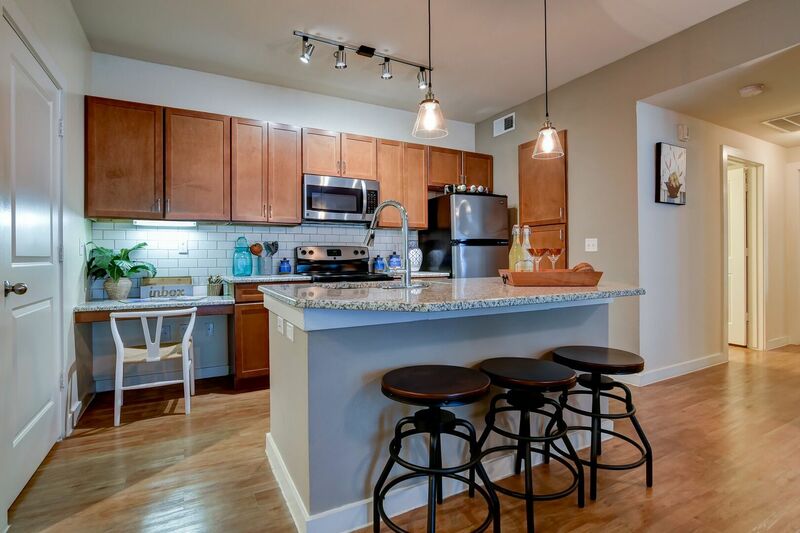 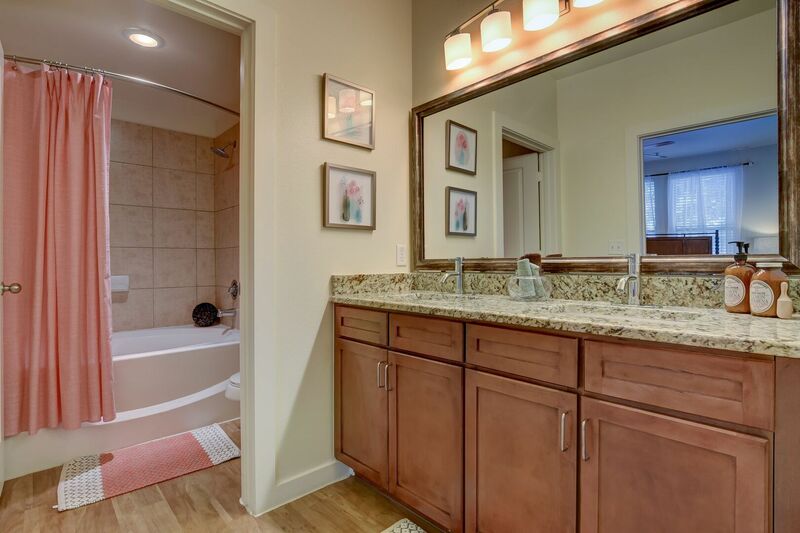 After you view the photos, contact the leasing office to check availability.